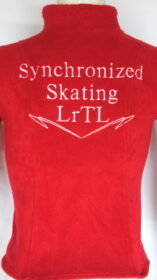 First club costume we made 2003 for Rocca-al-Mare Skating School. 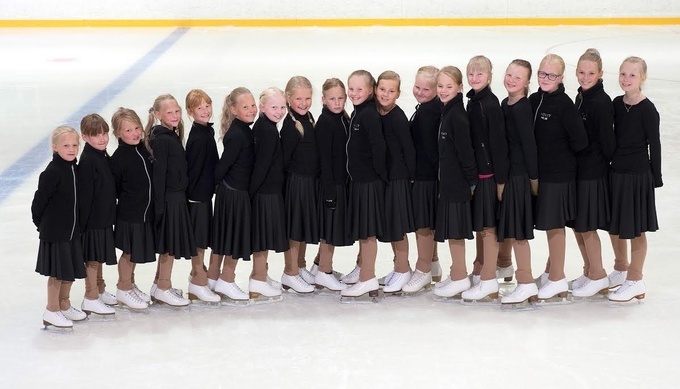 All club costumes outfit are based on JIV basic models: Jackets J8IF, J82IF, J5, J7, etc. 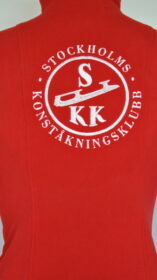 Exactly the same set does not exist, the creative process is open to all club members. 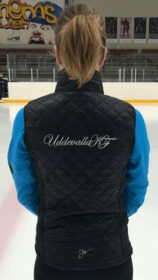 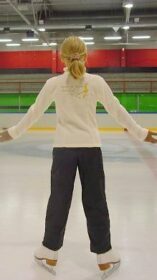 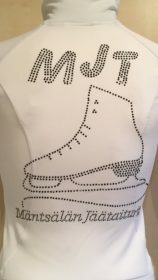 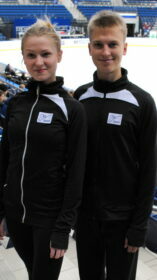 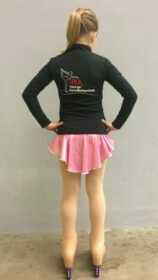 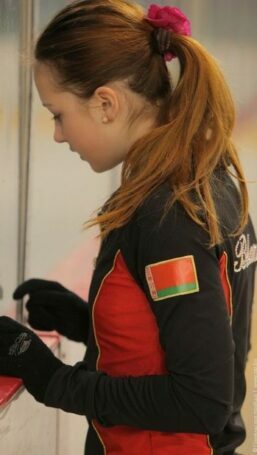 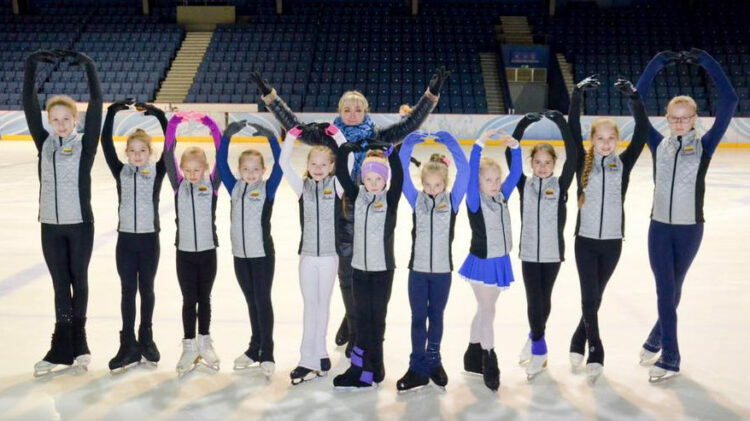 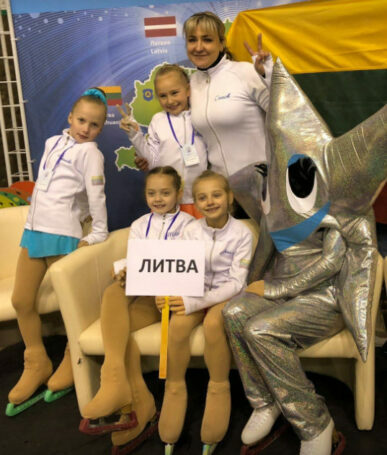 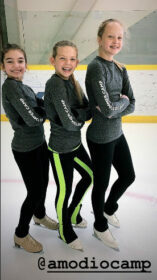 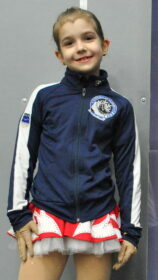 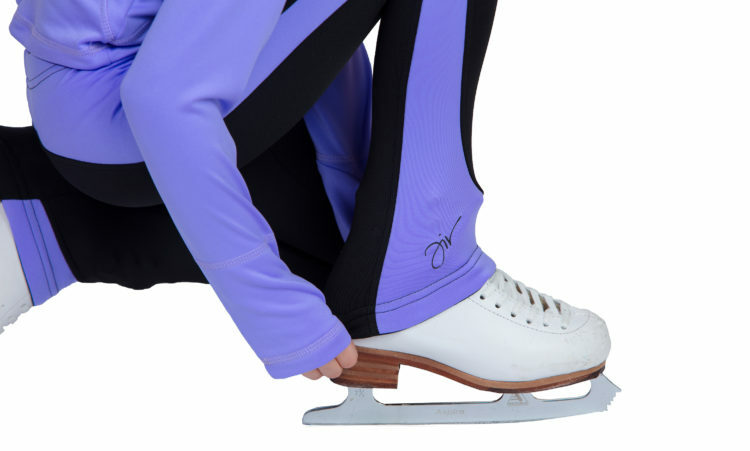 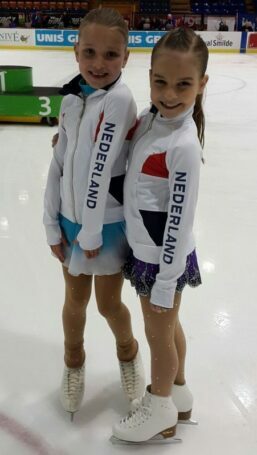 Lots of good ideas that we have used in the development of JIV products, is obtained from skaters and their coaches. 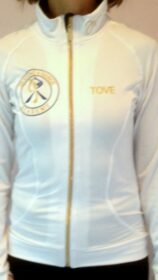 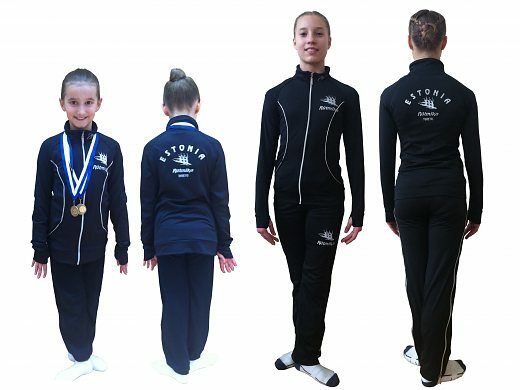 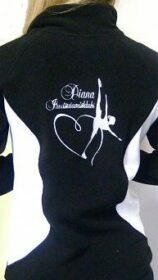 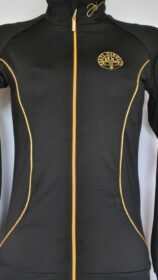 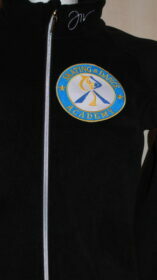 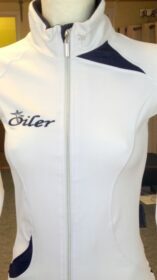 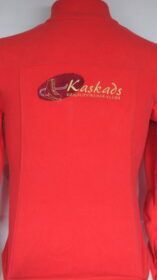 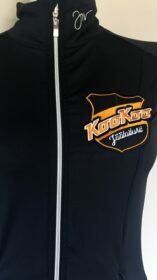 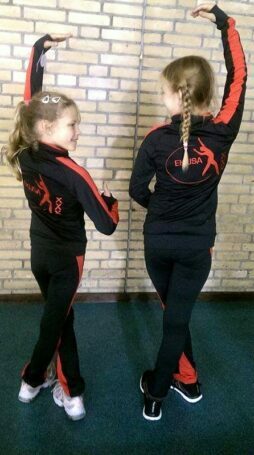 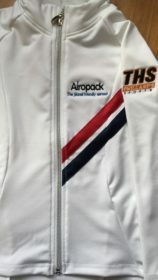 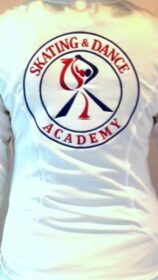 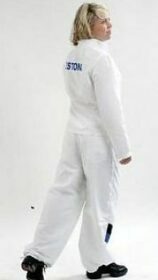 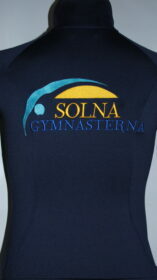 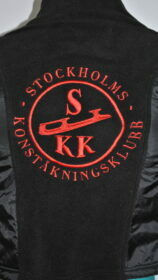 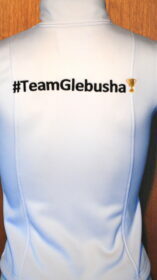 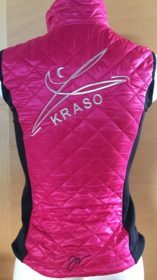 We do not produce for clubs only training jackets. 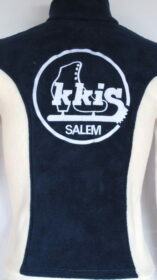 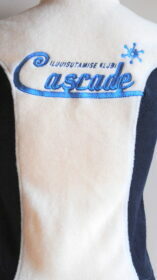 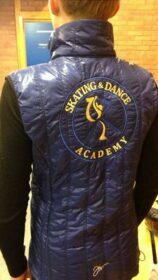 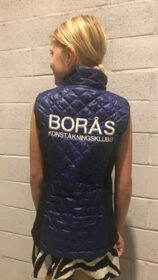 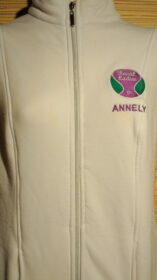 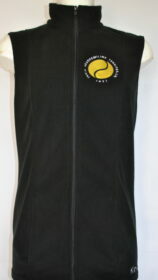 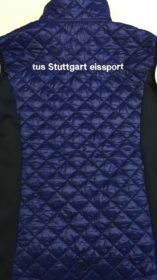 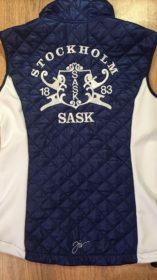 We have dresses, skirts, pants, overalls, costume bags and now very popular warm vests and warm jackets . 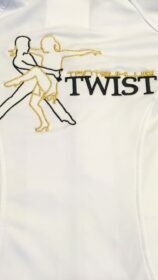 QUALITY …. 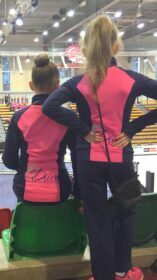 Is very important to us. 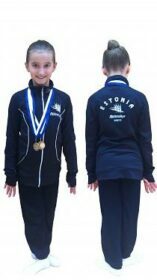 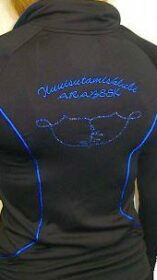 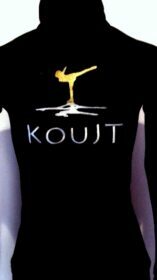 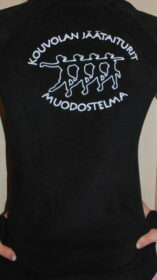 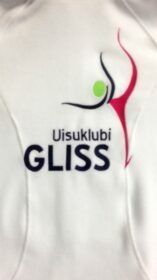 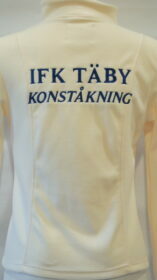 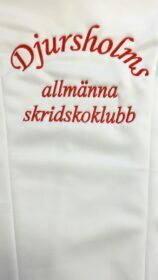 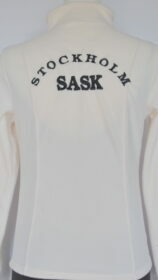 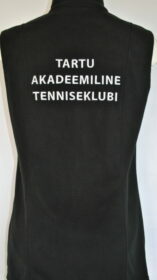 All garments are produced in Estonia and have registered a trademark JIV. 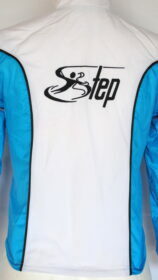 We can offer very competitive prices.The larger order- the lower price.